Q: Who is Shane Weisfeld? A: Shane is a screenwriter based in Toronto, Canada. Q: What has Shane written? 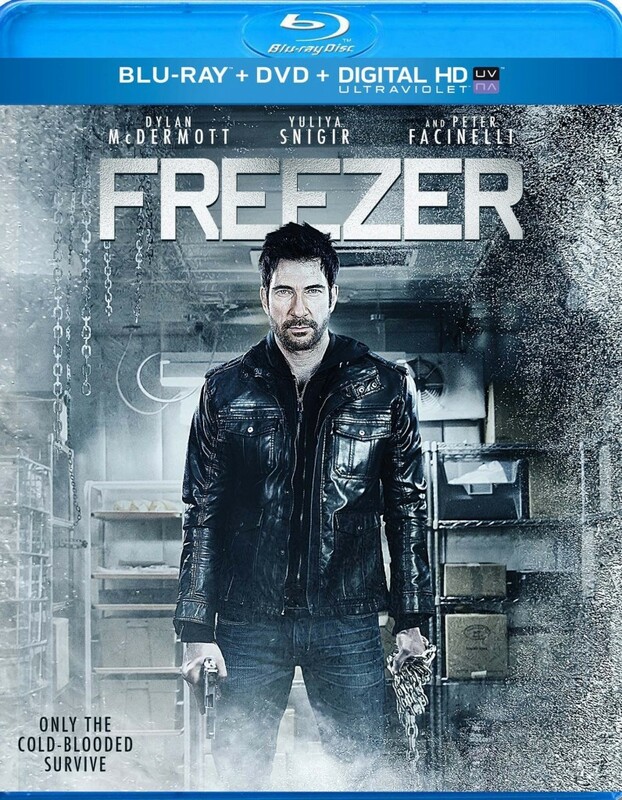 A: Shane co-wrote the Dylan McDermott action-thriller, Freezer. Q: Where can I find Shane? 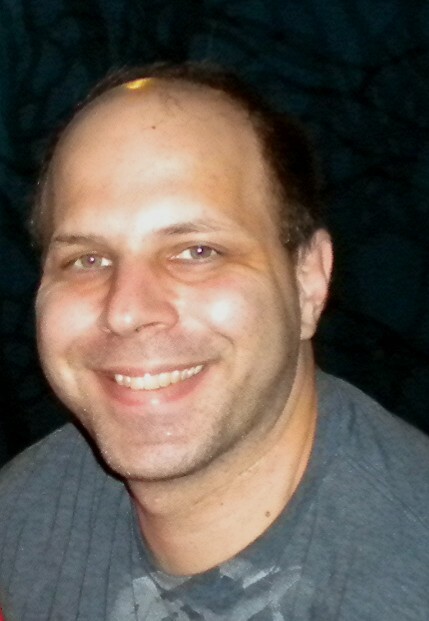 A: Visit Shane on his blog, Unsolicited: A Screenwriter’s 16-Year Journey Into The Film Industry. Twenty things you (probably) didn’t know about Freezer screenwriter, Shane Weisfeld. Shane talks about signing with his first manager, the logistics of living in Toronto as a screenwriter, his favorite screenwriting resources, getting his script “Freezer” made and much more.